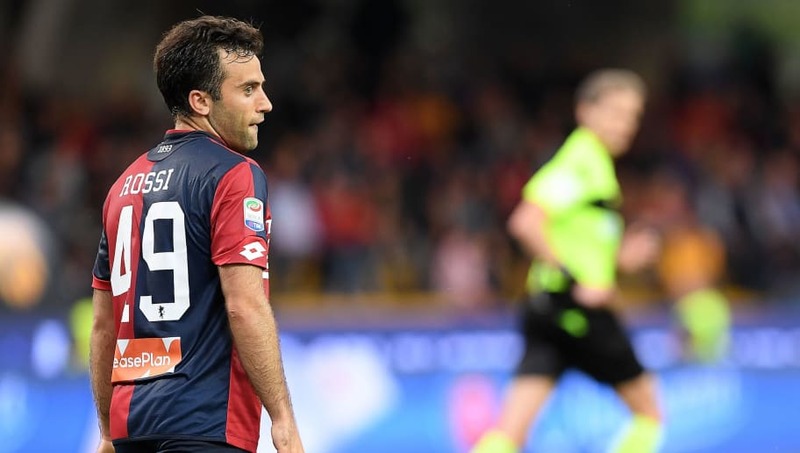 ​Tottenham are reported to have offered Italian forward Giuseppe Rossi a pay-as-you-play contract, as they prepare to manage without the injured Harry Kane and Son Heung-min, who is away on Asian Cup duty. The England captain will be out until March with a ligament injury picked up in the defeat to Manchester United at the weekend, while Son will miss the next couple of weeks as he joins up with South Korea. It leaves manager Mauricio Pochettino with a depleted strike force, with the seldom-seen Fernando Llorente the only remaining forward, and ​Tuttosport claim (via ​SportWitness) that 31-year-old Rossi could act as a temporary solution. Currently training under his former team-mate Ole Gunnar Solskjaer at ​Manchester United to keep his fitness up, Rossi has been without a club since leaving Genoa in the summer, and Pochettino and co are prepared to capitalise on the situation and bring him in on a short-term basis. It's claimed that Tottenham offered him terms on Thursday, though it's not yet clear how far an agreement is from being reached. While it seems like a strange move on the face of it, especially when you consider the American-born striker hasn't scored a senior goal in almost two years, he would offer the sort of cheap, risk free option that wouldn't come with a more highprofile signing. The United coaching staff who have worked with him in recent days are said to be impressed with his fitness, so there is perhaps reason to be optimistic if a deal does come off.